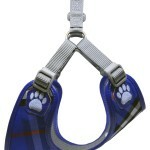 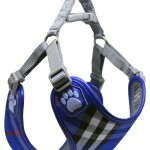 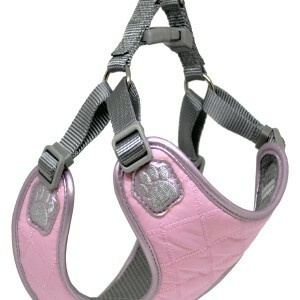 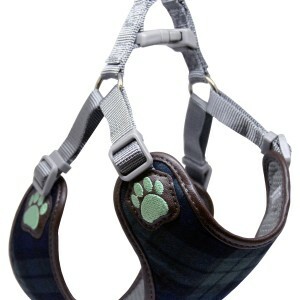 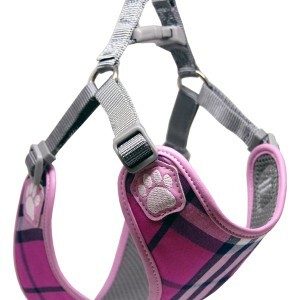 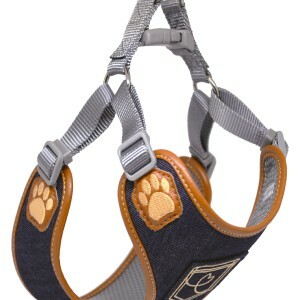 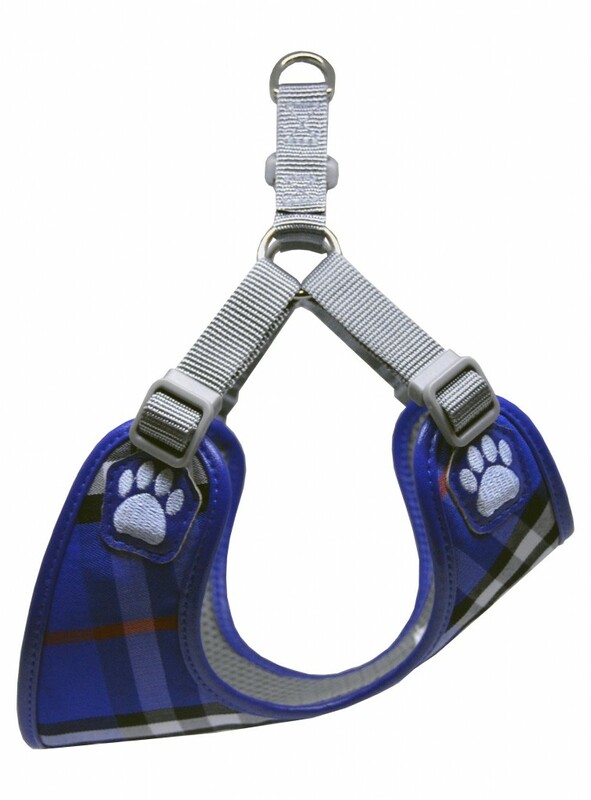 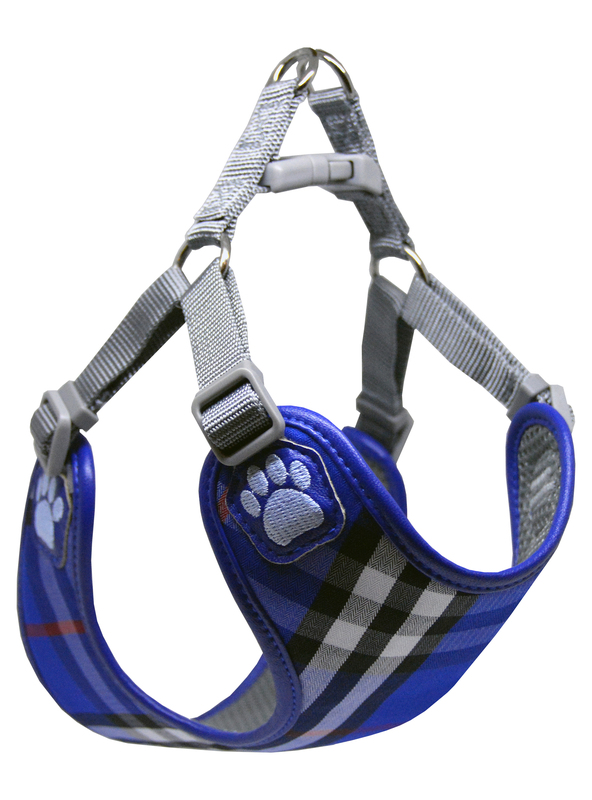 The Edinburgh Blue harness is named after the elegant city of Edinburgh, which has been recognized as the capital of Scotland since the 15th century and is where these tartans originated from. 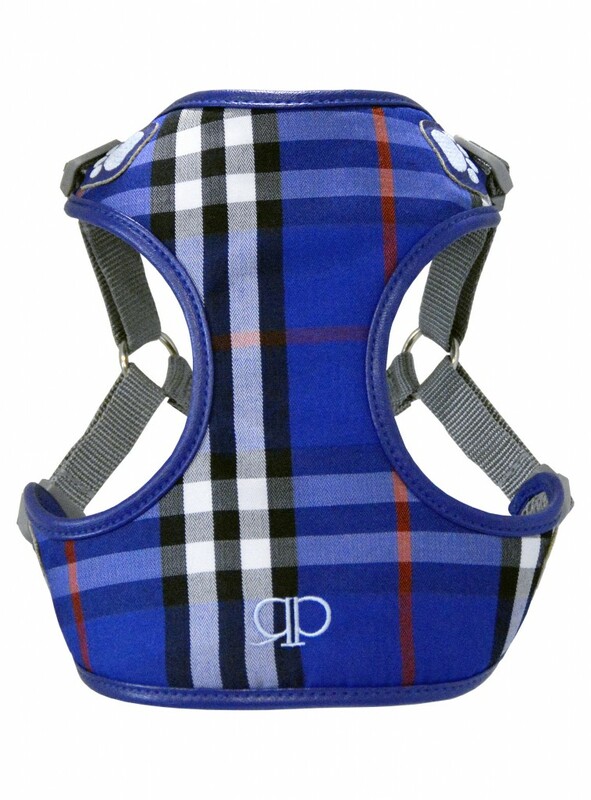 This popular plaid is made of alternating bands of coloured threads woven in simple twill that forms visible diagonal lines where the blues, burgundy, black and white cross giving new shades to blend together as a sett. 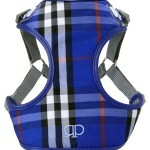 The crisp pattern is immersed by the vibrant hues of the cool cobalt tones giving the overall design a colourful richness.\ The royal navy leatherette ribbing dissolves into the indigo tartan weave and encompasses the architecture as the light sky embroidery touches the similar tones found in the classic tartan balancing the arrangement to fit the most regal of masculine breeds.